McLeroy, Bibeau, Steckler and Glanz are generally credited with creating the social ecological model of care. A quick Google search for the social ecological model will reinforce how widely it has been adopted. 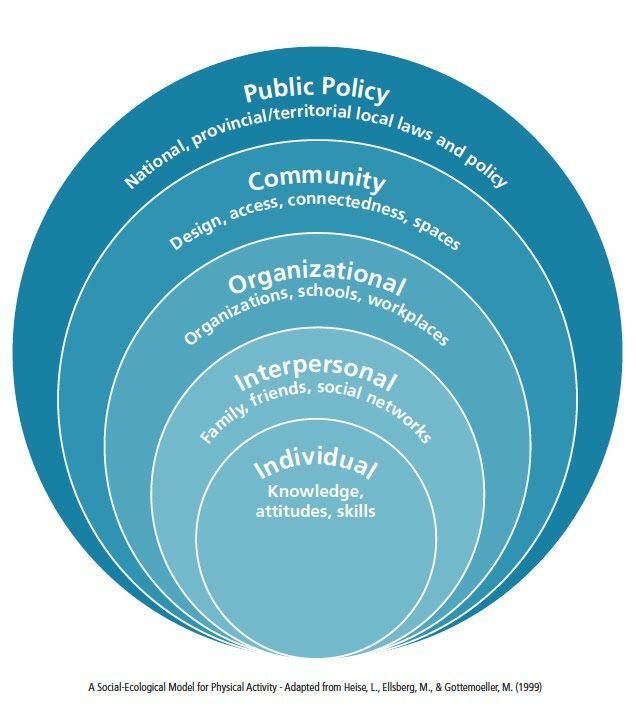 There are numerous community, state, national and international organizations that utilize this model in their programs. Think back to your session in immersion on the social history. How often do you think beyond the individual and interpersonal factors that influence you and your patients health? This entry was posted in Communities, Diversity, Global, Population and Public Health, Health Equity, Healthcare Systems, Individuals, Interactions, Populations, Social Determinants of Health, Systems Improvements on August 12, 2017 by mspin.